At Manhattan Orthopedic Care we help our patients not only by performing surgeries but also by providing thorough education about their knee condition. 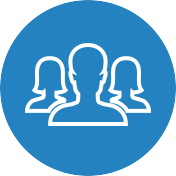 We help our patients understand every step of the surgery and recovery process better so that they always feel comfortable and at ease when being treated at our practice. While knee arthroscopy is known as a simple procedure in the orthopedic world, it can be frightening for patients who don’t understand it. Knee arthroscopy is a common surgical procedure in which the knee joint is viewed using a small camera. With knee arthroscopy, the surgeon is able to get a clear and full view of the knee inside, which helps in properly diagnosing and treating knee problems. Matthew Asmus visited Manhattan Orthopedic Care with severe knee pain, which he had been struggling with for 15 months. 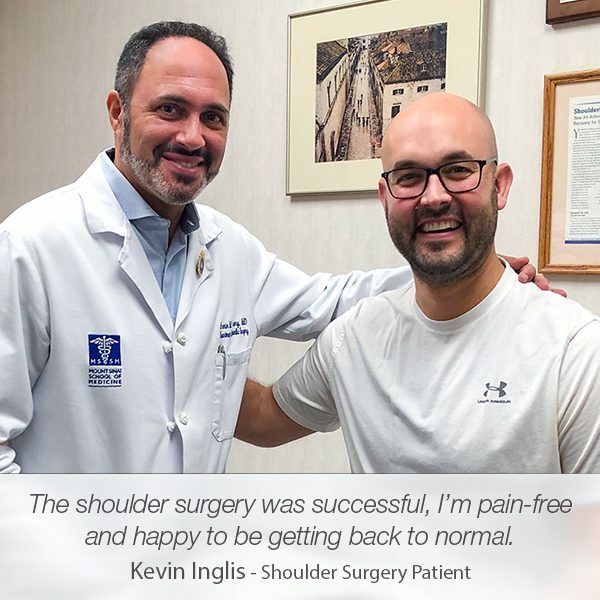 Even though he met with several doctors and one specialist, he had no luck of finding a surgeon who could figure out what was causing his pain. Moreover, not one of the doctors he met with recommended knee arthroscopy as part of the diagnosis process. 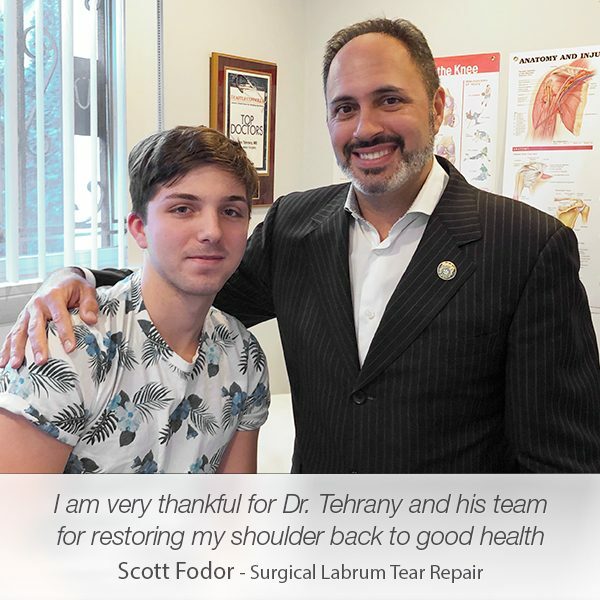 After a friend referred him to Dr. Armin Tehrany, Matthew made the appointment. 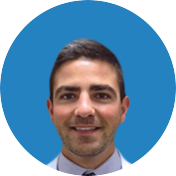 Led by his extensive experience and his in-depth knowledge of knee conditions, Dr. Tehrany confidently recommended knee arthroscopy, knowing it will reveal the source of Matthew’s knee pain. 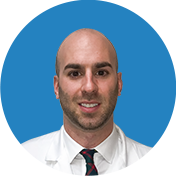 After his thorough conversation with Dr. Tehrany, Matthew felt comfortable enough to trust Dr. Tehrany’s recommendation and proceed with the simple, but for him still scary, procedure. 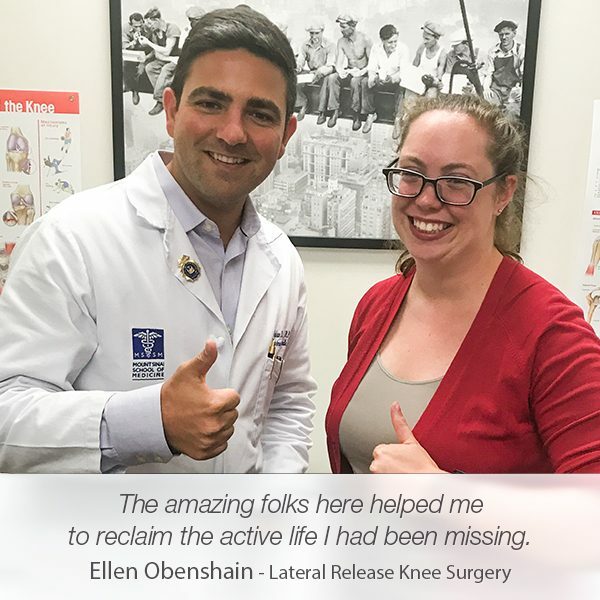 Now, six months later, he is thrilled that he found Dr. Tehrany and that he trusted him because the knee arthroscopy uncovered three issues, including a bone spur digging into his ACL, that doesn’t show on typical imaging. My name is Matthew Asmus. I’m a patient of Dr. Tehrany’s. I had a knee issue that began with a basketball game. I’m very active, I worked out 5-6 days a week, and during a basketball game, I landed weird on my knee. For 15 months I had knee pain that we couldn’t figure out what it was. I went to several doctors, I saw a specialist, I got MRIs, I got X-Rays. Finally, somebody had referred me to Dr. Tehrany to take a look at it. Immediately after looking at my MRI and everything was inconclusive, we couldn’t tell what was going on. He actually recommended that I get arthroscopic surgery. It’s a procedure, so I was nervous at first going into this. I’ve never gotten a surgery before and didn’t know what to expect. 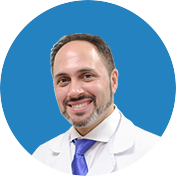 Dr. Tehrany assured me that everything was going to be fine, I was going to be OK, and it would go smoothly. The procedure itself was very easy. I was in and out of the operating room in less than an hour. He found three issues with my knee that didn’t show up on typical imaging, that he was able to fix, including a bone spur that was digging into my ACL, that would’ve torn my ACL at some point in the future had I been going the way I was going. Here I am six months later, after going through physical therapy, after following his recovery plan, and I feel better than I did before I got the surgery. My knee feels like I’m an 18-year-old kid again. We are pleased to have helped Matthew with his knee problems. 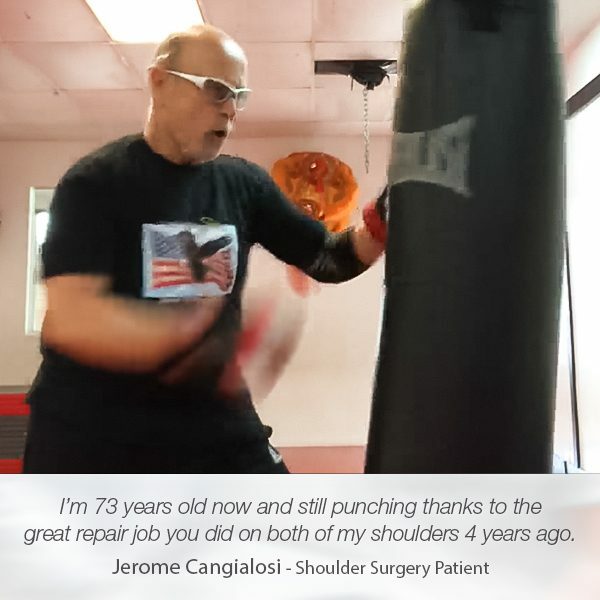 Patient’s happiness and well-being are the best motivation for us to continue providing the highest quality care and support to our patients.